With what you’ve been told, what you know and what you speculate – You need to see this. 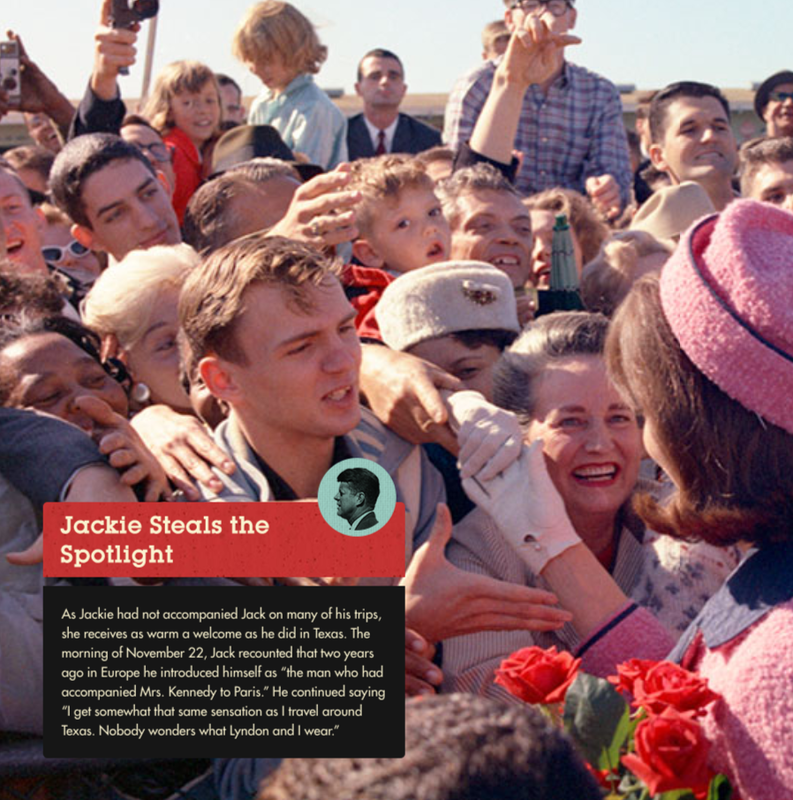 With the upcoming ‘Killing Kennedy’ movie to be televised Sunday, November 10th at 8pm, the National Geographic Channel has released this incredible interactive timeline. Complete with detailed archive footage and evidence; this instilling yet haunting experience highlights the lives of two very different men in chronological parallels. 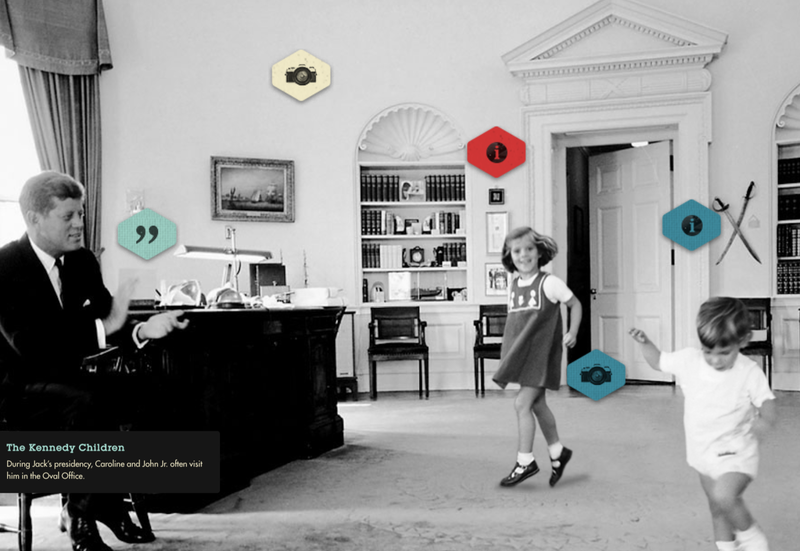 Click here for Kennedy & Oswald. By revealing both of their life’s journey over six chapters, I’ve never had such an educational, web-based experience this gripping or well structured. Not only is the spotlight casted on their major milestones but the fresh delivery and design makes this documentary very intriguing, but not without being shrouded in tragic inevitably. From the catered soundtrack, to the crisp sound design and fluid animations that makes each frame its own floating work of art, you’re pulled in from the start and you can’t let go. Ease of use among simple design rings true for successful web development. Plus there’s no question that content is king here. Although we may have seen similar methods across the web, this is truly is a benchmark in interactive education. All of these small simple details come together to deliver very personal introductions to both John “Jack” Kennedy and Lee Harvey Oswald. Not only as men but as sons, fathers, soldiers, husbands, and the results that their choices, fears and views bring. we still don’t know all the details. Do we want to believe in conspiracy just because we feel there needs to be a greater reason for his death than just a result of a man lost and pushed beyond his limits? If conclusive evidence surfaced tomorrow, would we even believe it’s validity? To whatever reason, National Geographic Channel has brought this information onto today’s digital stage in the best form by creating an immersive experience which is only complete once your own thoughts and intrigue are provoked.